Acqua di Giò Absolu is a new perfume by Giorgio Armani for men and was released in 2018. The scent is sweet-fresh. It is being marketed by L'Oréal. The face of the advertising campaign is model Jason Morgan, photographed by Matthew Brookes and filmed by François Rousseau. Granted, he's a little out of line. 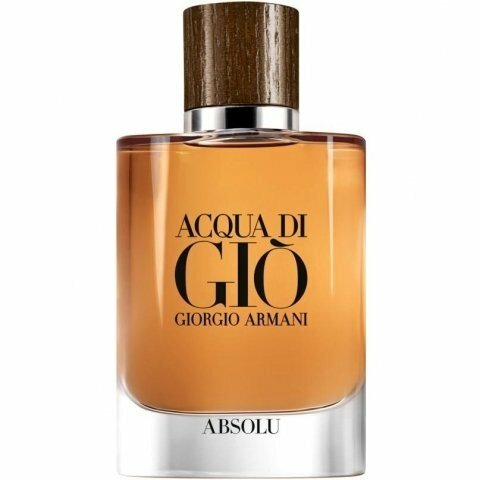 The profumo sovereign and masculine with its frankincense sea note in the base, the EdT Spray or Essenza as a fresh counterpart. Where should the Absolu line up? Whoever approaches the fragrance with this black and white expectation will be disturbed. It does not fit into the drawn picture of these two bestselling fragrances. Otherwise I can't explain the rather poor overall rating at the moment. Well then... with distance and the necessary openness: it bears the name, it fills the usual bottle and yet it is not. He begins his own and ends his own, his kinship can be guessed at most, and yet he has completely convinced me with his citric-fruity beginning and elegant-warm, slightly maritime-fruity ending appearance, which at no time seems overloaded or intrusive. The proximity to the Invictus family cannot be denied, but it does not adhere to this unpleasant synthetics and forms its own class. H/S are average to slightly above average. In short: Have the courage, be unbiased and with a little luck you will be able to enjoy a fragrance of your own kind that is absolutely justified in price! At first I liked him, then he got on my nerves because of his banality and the biting, woody and inelegant spice. It projects well and holds well, but if you're not wearing a check shirt to a stadelfest, you smell a bit like rough, unpolished pumper macho. 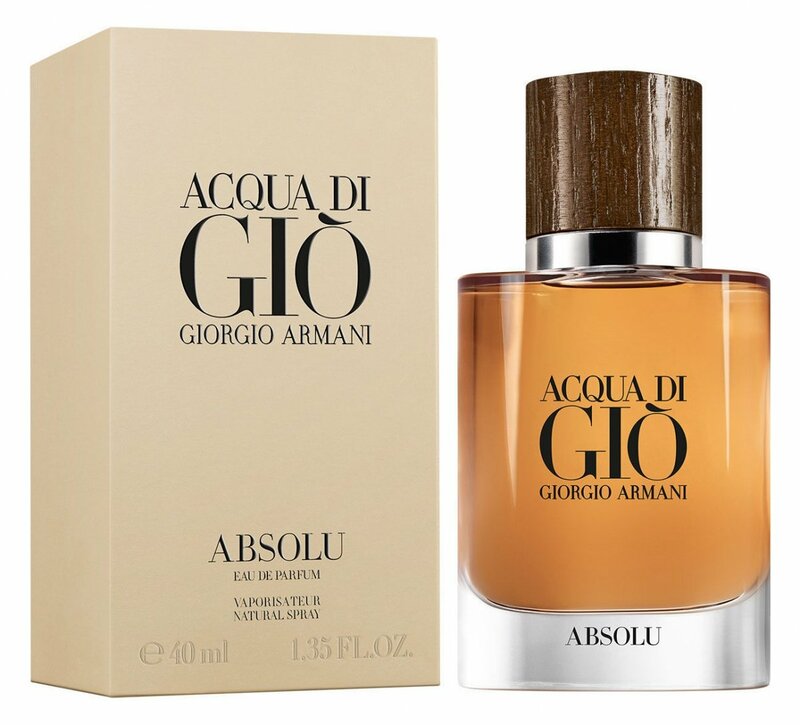 This rough woody note bites itself with the acqua di gio aquaticity.